President Don Zillman has announced that Laurie Lachance, President and CEO of the Maine Development Foundation, will deliver the commencement address during the University of Maine at Presque Isle’s 103rd Commencement Ceremony, to be held on Saturday, May 12. During the event, an Honorary Doctor of Humane Letters Degree will be presented to Lachance. Laurie Lachance has led the Maine Development Foundation [MDF], a highly-regarded non-profit membership organization established in 1978, for eight years. In her role as President and CEO, she provides overall leadership, guidance, and direction as MDF delivers several statewide programs, including Leadership Maine, Policy Leaders Academy, the Maine Downtown Center, the Maine Employers’ Initiative, and the Maine Economic Growth Council. MDF supports a high quality of life for all Maine people by empowering leaders, strengthening communities, and guiding public policy. Through its programs, MDF stimulates new ideas, develops Maine’s leaders, and provides a common ground for solving problems and advancing important issues. 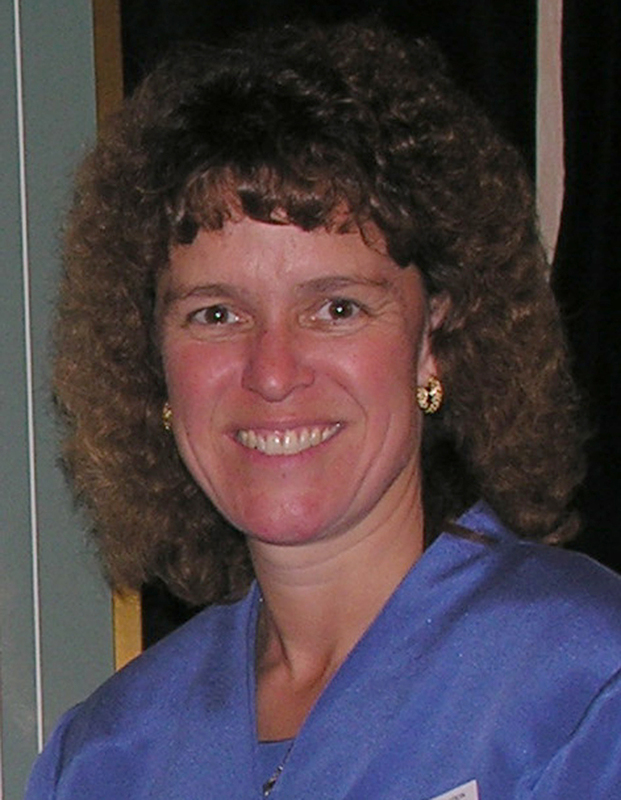 Prior to her work at MDF, Lachance served as the Maine State Economist in the State Planning Office for Governors McKernan, King and Baldacci (1993-2004). She worked at Central Maine Power Company from 1983 to 1993, working in positions from Economic Analyst to Corporate Economist. Lachance graduated from Bowdoin College in 1983 with a Bachelor’s degree in economics. She was a James Bowdoin Scholar. She went on to earn her Masters of Business Administration degree from Thomas College Graduate School in 1992. Lachance is a proud graduate of MDF’s Leadership Maine program – in which she participated in 1998 prior to coming on board with the MDF. She also participated in the Innovation Engineering Leadership Institute in 2010 and 2012. Lachance has received several awards for her community service and leadership. She was honored with the Kennebec Valley Chamber of Commerce Community Service Award in 2011, the Maine State Chamber of Commerce’s President’s Award in 2010, the Deborah Morton Award – given by the trustees of the University of New England to outstanding women who have achieved high distinction in their careers and public service – in 2009, Leadership Maine’s Governor Kenneth M. Curtis Leadership Award in 2002, and the Governor’s Teamwork Award in 2000 for her work on the Retirement Industry Advisory Council Interagency Policy Team. Lachance also has been a Margaret Chase Smith Distinguished Policy Fellow (2008) and was named a Thomas College Distinguished Alumnus of the Year (1995). 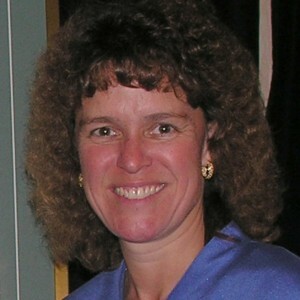 In her civic work, she serves on several boards and committees, including Educare of Central Maine (chair), Thomas College Board of Trustees, Educate Maine Board of Directors, University of Maine Board of Visitors, International Women’s Forum, Margaret Chase Smith Policy Center Advisory Committee, and Economic Development Council of Maine Board of Directors. The University’s Commencement Exercises are scheduled for 10:30 a.m. on Saturday, May 12, in Wieden Gymnasium.